The best and easiest way to make a difference this CCHS Day is to create a Facebook Fundraiser on your personal page. You can share your journey with family and friends and invite them to participate in the shoelace campaign described above. The CCHS Foundation has raised over $5000 since January through a handful of Facebook Fundraisers. Imagine if we all used social media to advocate for our cause! For detailed information on how to create a Facebook Fundraiser, go to www.facebook.com/help/990087377765844. Raising awareness is the most important goal of CCHS Day. 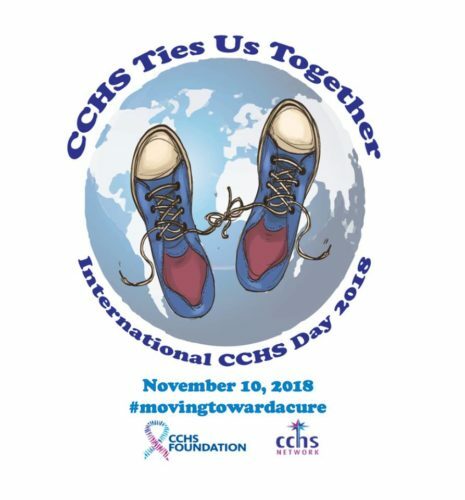 Get the world’s attention by changing your social media profile picture to our CCHS Day 2018 logo below. Gather your family and friends for a CCHS Day event. This could be anything from a small party at your home to a larger Dine & Donate fundraiser at a local restaurant. Consider selling shoelaces in our CCHS colors, having an obstacle course that must be completed with laces tied together, or put your own spin on it! Don’t forget to take pictures and add them to our CCHS Day Facebook page! Purchase CCHS Day t-shirts to show your support of this international campaign. Details coming soon. We understand that organizing a fundraiser can be a daunting task. The Foundation has a team of volunteers who are eager to share tips and experiences. Please contact us at mycchsfoundation@gmail.com with questions, ideas, and/or requests as you consider ways for your family to get involved! Please help promote this event by viewing and liking our Facebook Page! 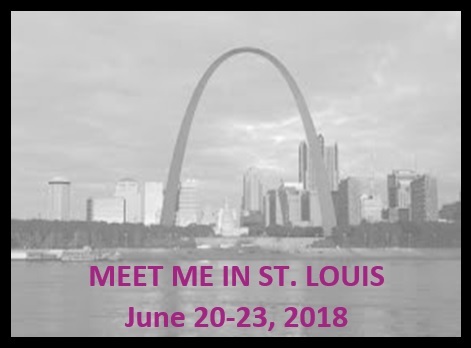 Feel free to post on your timeline and share! Consider making a donation to the CCHS Foundation at www.cchsnetwork.org/donate.